EU diplomats are sketching out a Brexit transition offer that could let the UK stay in the single market for around two years after it leaves the bloc. But some officials and diplomats are warning London it should not assume it can clinch an initial deal next month to open talks on post-Brexit relations. The first “orientation debate” among envoys from the other 27 EU states is getting underway. Wednesday’s discussions will also seek to gather views on the trade relationship with London that will follow the transition. This may finish in December 2020, at the end of the current seven-year EU budget period. Journalists have seen a paper prepared for the discussion. It suggests envoys will discuss the “scope” and “duration” of a transition. This includes how far Britain could remain in the single market, as well as other EU programmes like agriculture and fisheries schemes, the nuclear Euratom pact and security and defence arrangements. They will also debate how the transition could affect EU agreements with other states, such as trade, fisheries and aviation treaties. EU leaders told Prime Minister Theresa May last month they were not ready to negotiate post-Brexit arrangements until London offered more concessions on its “divorce terms”. But they held out the prospect of opening such talks at a summit in mid-December and ordered their officials to start preparing among the 27 for a new phase of talks. British Brexit Minister David Davis is expected in Brussels on Friday for the first negotiations since the mid-October summit with May. However, the anticipated brief encounter with EU Brexit negotiator Michel Barnier is not expected to produce a breakthrough on how much Britain will pay the EU on leaving. Diplomats and officials say the continued slow pace of the divorce talks is increasing the possibility that EU leaders will again refuse to open trade talks in December. They say some may already be considering it as a useful tactic against Britain, which is anxious to prevent business relocating investment. Is this the last meeting before the December talks? No. There will be one or two more meetings of EU envoys before they expect to agree what they might offer the UK in terms of a transition period. The results of these talks will not be made available to the British, however, until leaders have agreed to open a new phase of talks. 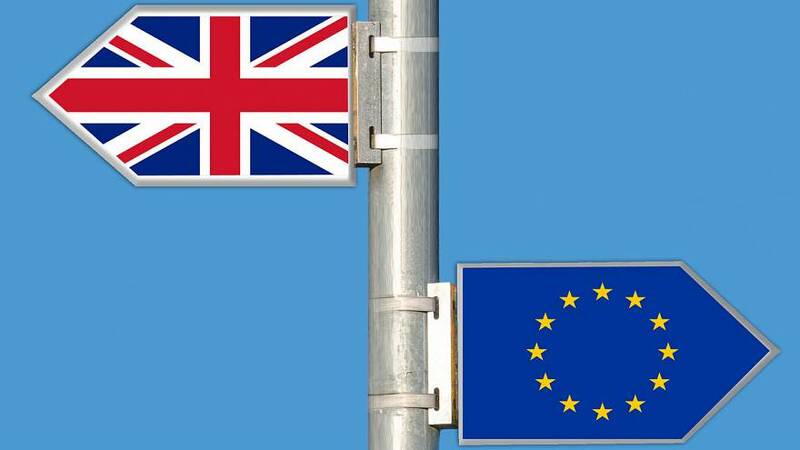 Some continental negotiators believe British anxiety about businesses starting to shift investments in the new year if there is no transition deal could be to Brussels’ advantage. “The EU view on the transition period and the future will, in a way, be a moment of truth, exposing all the lies of those who campaigned for Brexit saying Britain will be able to have the cake and eat it” – unnamed EU official. “What do we do if they (the British) don’t move?” – EU diplomat wonders how to handle the next phase of talks if May refuses to meet EU demands.